In the 1980’s, NASA did a study of plants that could be used to naturally filter air in the space station. What resulted was a list of florae that can be used in homes on earth to filter out common household pollution. Yes, the test is well over 20 years-old, but the results have stood the test of time. We dedicated a whole blog to this topic in 2012 – 10 Plants to Improve Indoor Air Pollution – but you can also view this handy infographic from Love the Garden. Visit your local greenhouse with this list. 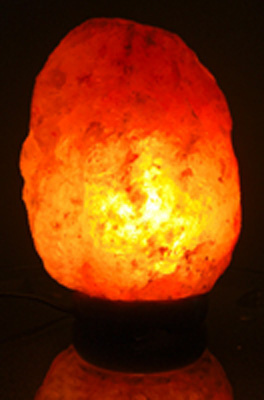 Originating from mines in the Punjab region of Pakistan, Himalayan Salt Lamps have the ability to remove toxins from the air through the process of hygroscopy, the ability to attract and hold water molecules from the environment around them. With those water molecules comes local pollutants. They get sucked into the lamp and trapped while the water evaporates back into the air. A small bulb inside the lamp heats it up and triggers the positive effects of the lamp. It also provides a very pretty glow. Himalayan Salt Lamps can be purchased on Amazon. 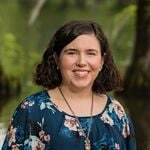 Other candle types can add to the pollution in our home, but beeswax candles burn clean and have the power to ionize the air to neutralize toxic compounds. They also give off a wonderful sweet smell. 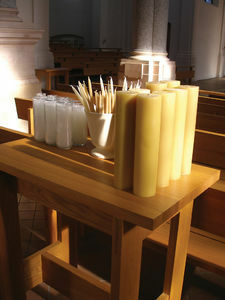 If you need a source for beeswax candles, look to your local beekeepers association. Not only will be you be supporting small business, but helping to directly fund efforts to protect bees from dwindling numbers. Bamboo charcoal effectively absorbs odors, allergens and harmful pollutants in both air and water. It’s made by taking pieces of mature bamboo and burning it in a very, very hot oven. It’s used in everything from facial masks to soap to aquarium filters, but for purifying the air in your home, the easiest method is placing it in a linen bag and setting it out in the room you want to purify. 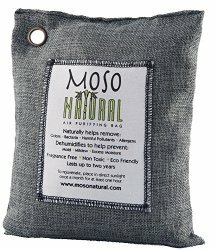 Moso Natural is a popular brand of bamboo charcoal bags. 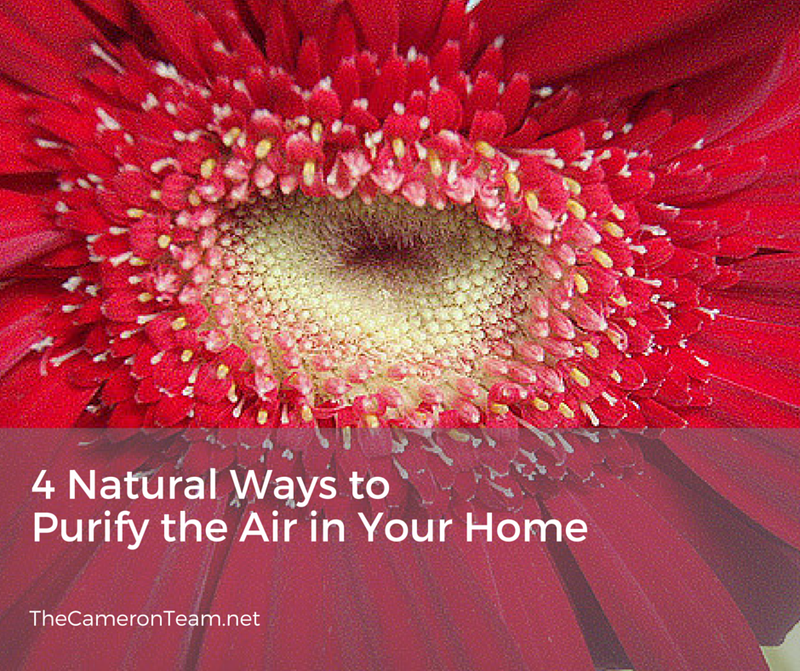 All of these options can naturally help alleviate your indoor air pollution for under $100. But you know what else helps and is free? An open window. When the weather is warm, open your windows and let in some fresh air. It’ll not only air out your house, but lift your mood, as well. Have another natural solution for indoor air pollution? Share it in the comments! Pin this picture for reading later!